Remaining tickets going FAST. Grab them NOW and see you tonight! 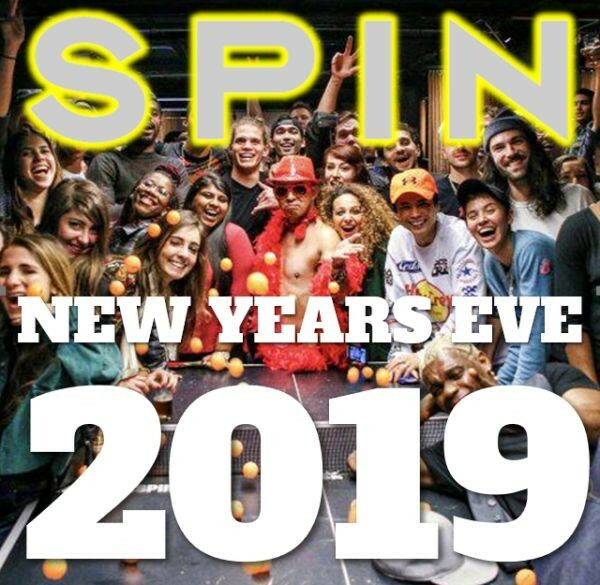 Ring in New Year's Eve at Spin Philadelphia, the subterranean ping-pong lounge that boasts music, art and culture and has enough space to show off your serve and hit the dance floor. Enjoy a four-hour premium drink package, appetizer buffet, live DJ, party favors, photo booth and bubbly at midnight. Upgrade to a VIP package, which includes a semi-private area with couches, ping pong table, bottle service and so much more. Come celebrate 2019 in the heart of downtown of Philadelphia.